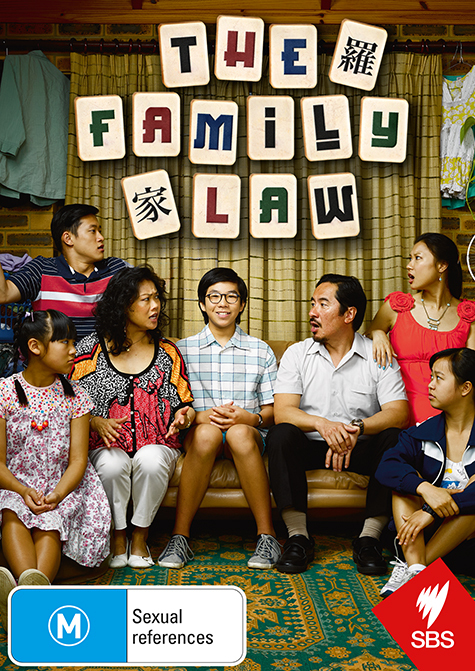 This six-part TV series makes a significant contribution to the family comedy/drama genre focusing on the lives of the fractious and funny Asian-Australian Family Law as they navigate the parents’ potential divorce. Featuring a strong cast and scenes that range from satirical to self-deprecating to deeply emotional this is an unusual and entertaining hybrid. Email us at giveaways [at] realtimearts.net with your name, postal address and phone number. Include 'Giveaways' and the name of the item in the subject line.